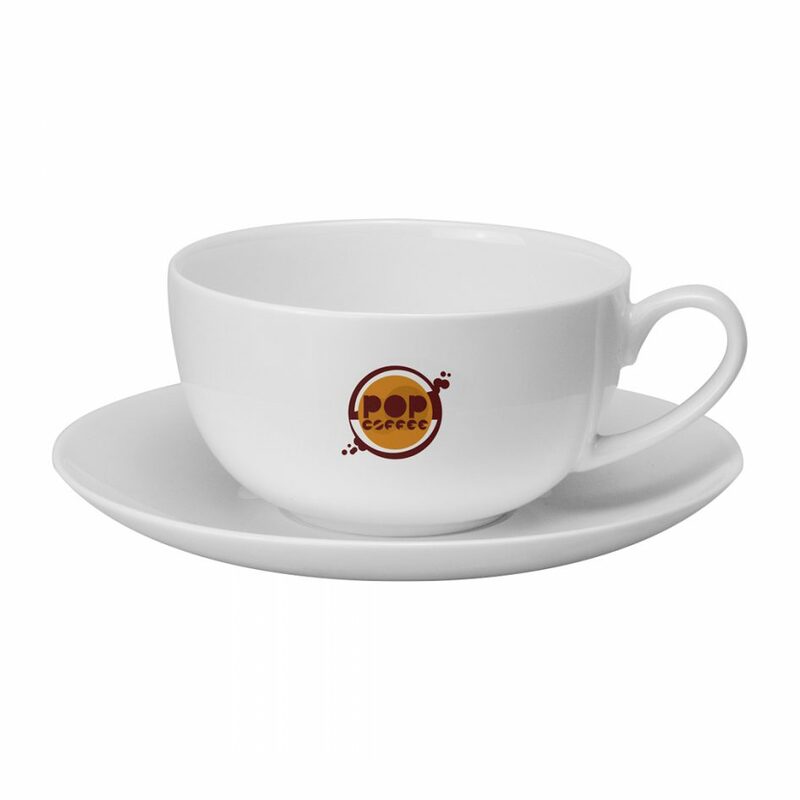 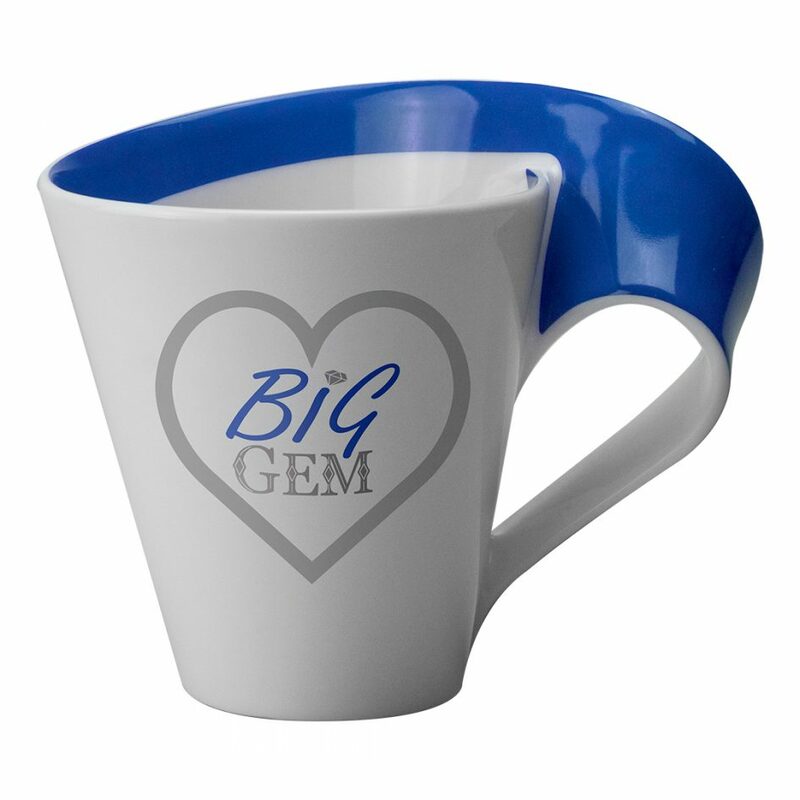 The Lyric mug is a popular bone china shape. 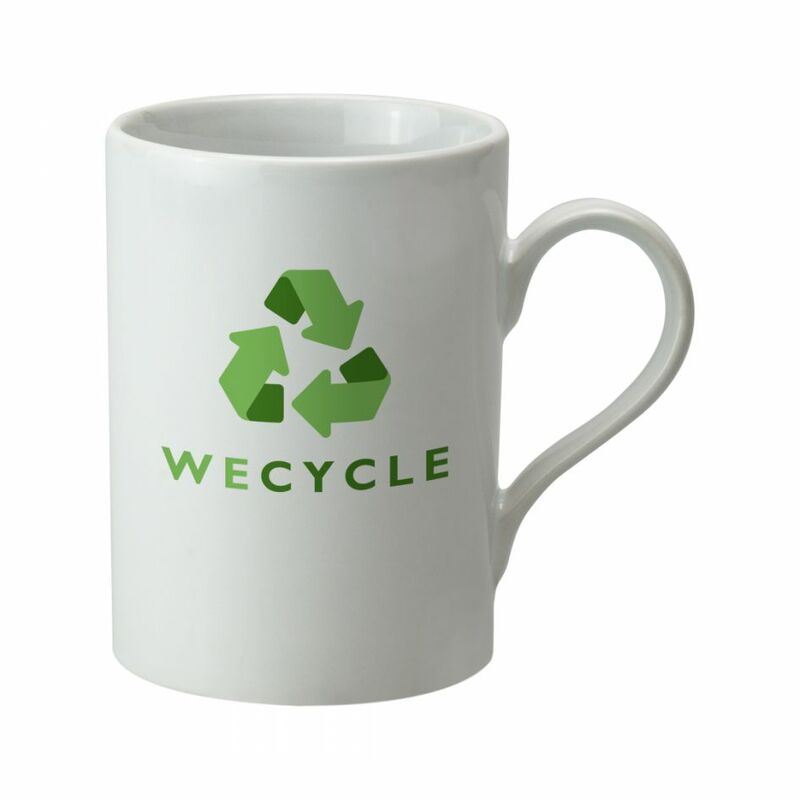 With straight sides and a graceful handle, the Lyric has a large print area to showcase ambitious designs. 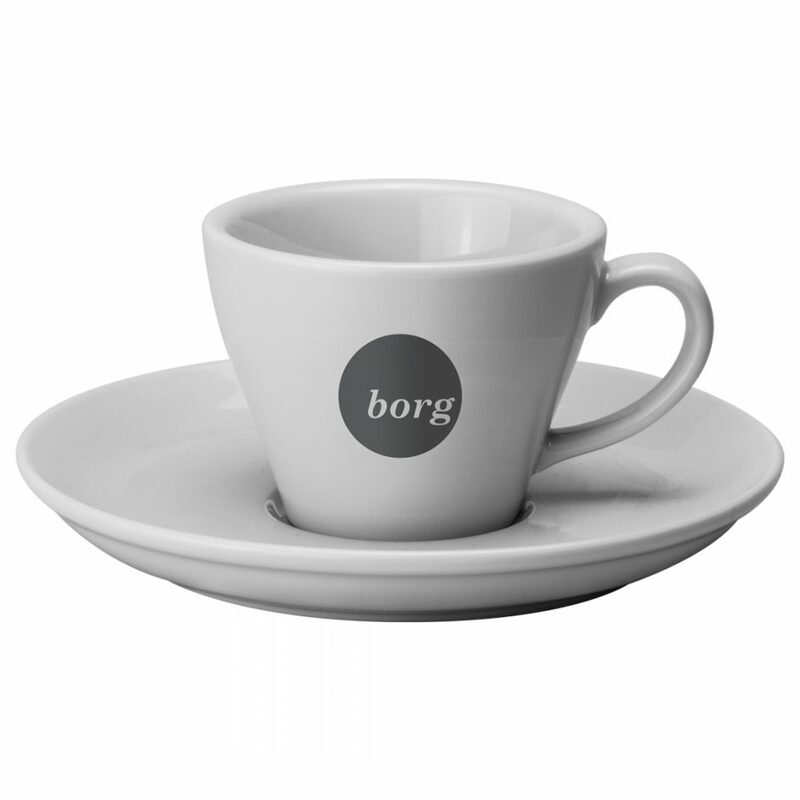 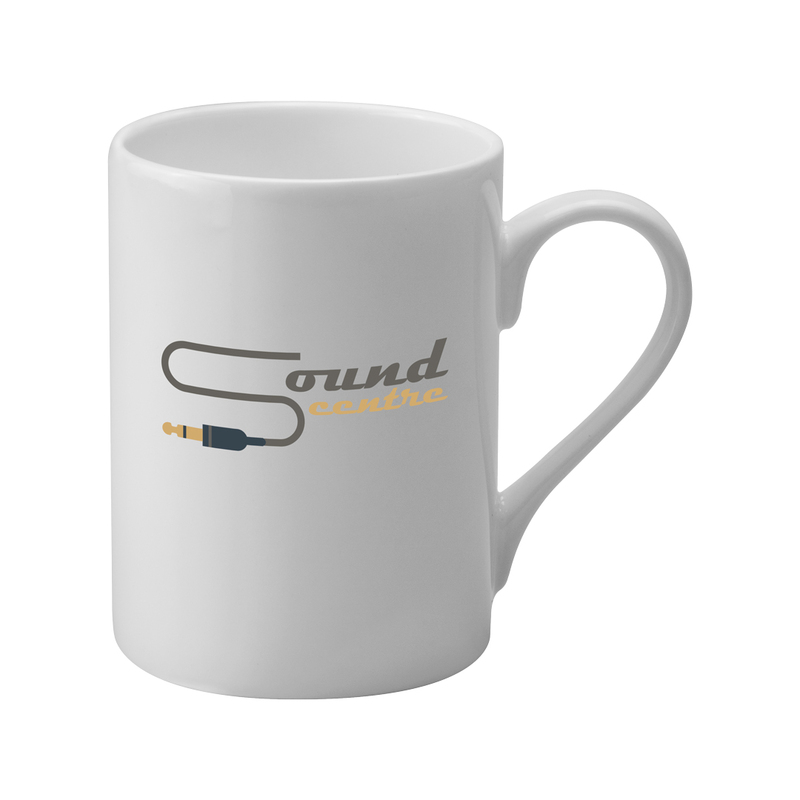 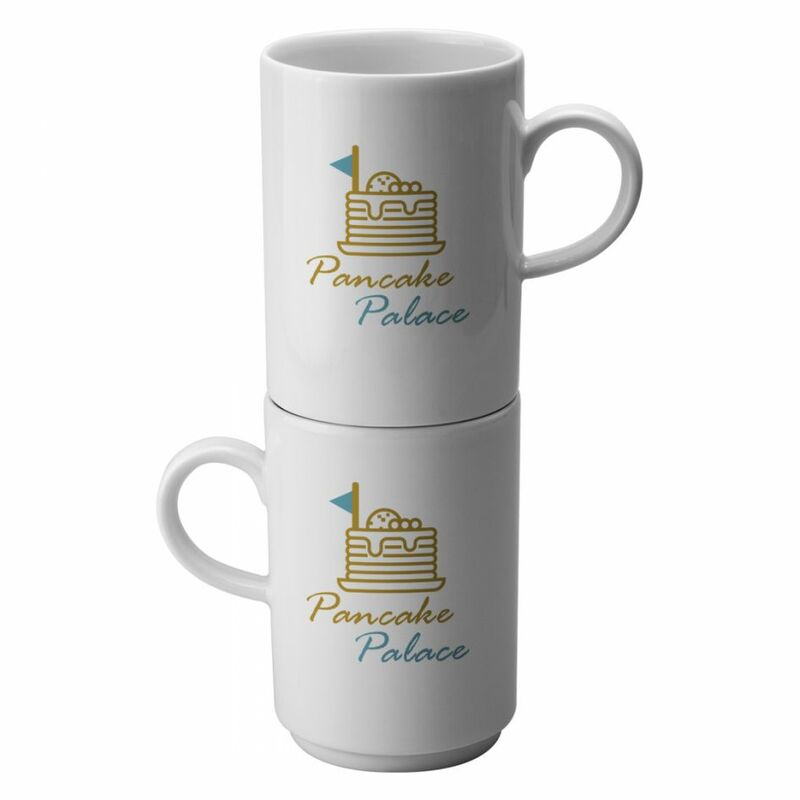 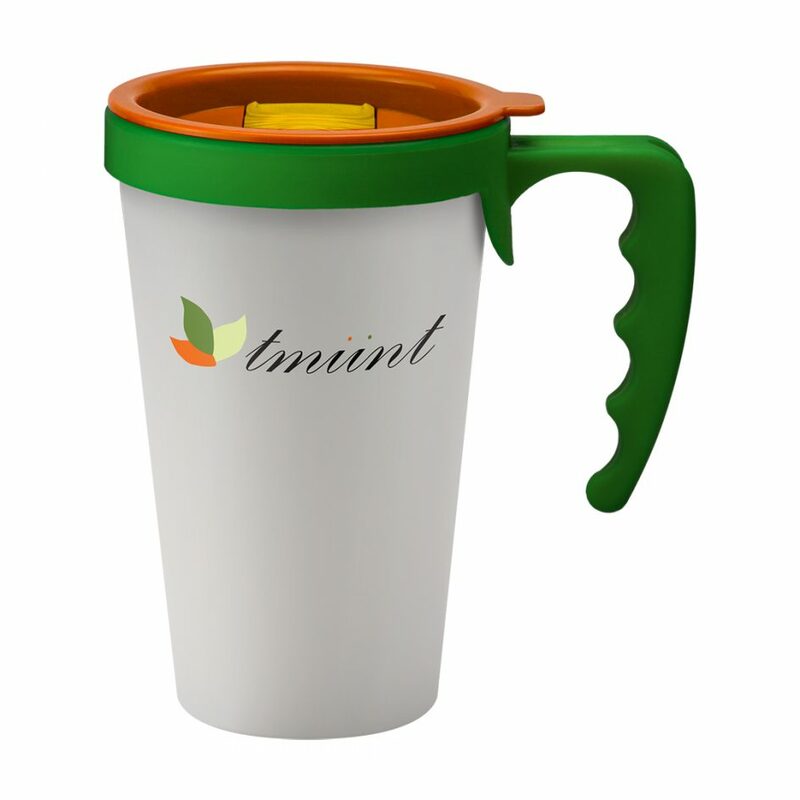 This mug is perfect for the promotional industry, or for use in cafes.